We’re customers too, so when it comes time to spend our hard earned money on a product or service, we know how frustrating it can be to find the right place to shop. Along with the confusion of countless websites, megastores and multinational companies to choose from, all of them seem to promise the same thing: best value, best quality, best ever. Unfortunately, too often none of that is true — even if they actually believe it. This is why when we’re trying to choose to buy from a company or website, we always ask ourselves one simple question: “Why them?” If there doesn’t seem to be a good enough reason, then we know we’re not in the right place. If on the other hand we discover this question can be easily answered, we’re in business. It’s why, at Schweitzer Linen, our first-time customers almost always become long-time customers. Because when they ask “Why Schweitzer Linen?” we have all the right answers to that question, with 45+ years to backup every one. You’d be hard pressed to find any company with more experience and passion in the bedding/home decor industry. 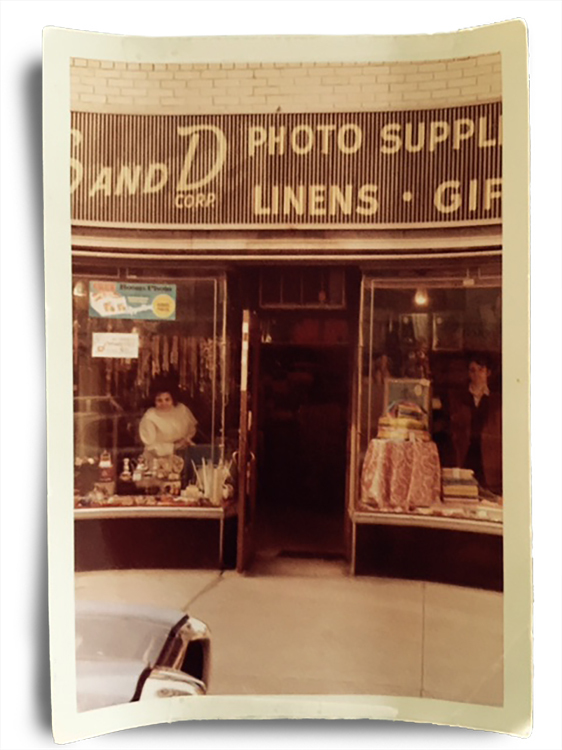 Family owned and family run for over 45 years, we’ve dedicated our lives to creating deeply satisfying personal experiences with our products. We’ve spent years perfecting our processes for the finest quality and never stop searching the world over for new ways and designs to make them even more amazing. We truly believe our products can enrich lives and improve one’s overall well-being. Since this is something we believe everyone deserves, we have made our products affordable, even if the premium materials and superior construction might be worth more to some. Most importantly, we’ve done all this without once sacrificing the quality and honesty of our products. We don’t believe in cutting corners, just embroidering them. 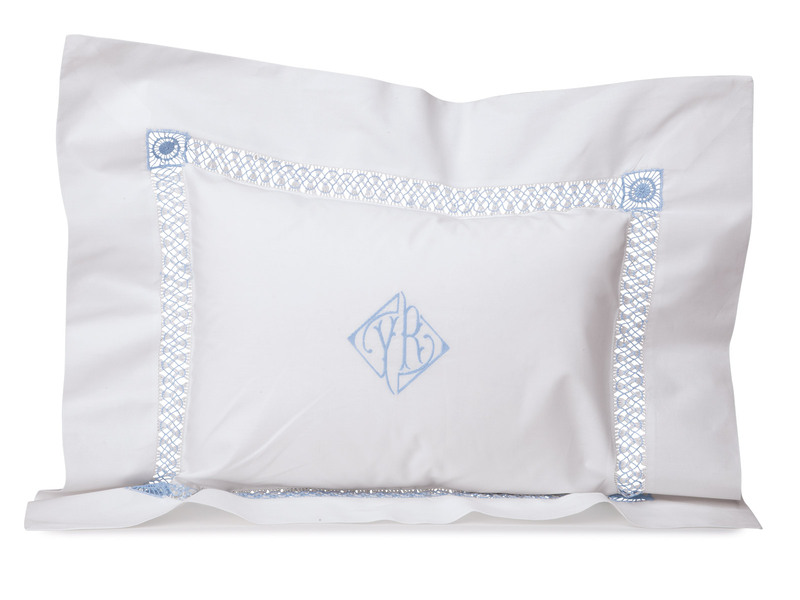 We’re not the only company to craft our sheets with European returns, invisible mitered corners, hemmed edges, four-sided sham embroidery and button enclosures but we are one of the very few to do so. In fact, we do it all the time and we’ve been doing all of this each and every day for 45 years. When you combine the highest quality natural fibers, unparalleled hand embroidery, exclusivity, affordability and our thirst for beauty, it all adds up to the perfect formula for luxury — and one you deserve at an amazing value. We’re also proud to say that 70-80% of our products are done in Italy, where for generations master weavers and artisans have been making the world’s finest fabrics and innovating the most impressive designs and stitching styles. Che Bello! Anyone who works in linen or bedding knows, dyeing and finishing is an extremely important part of creating quality products. It’s an art form and not something everyone can do well. In fact, when done badly, it’s painfully apparent. We use dyeing and finishing experts who have mastered the process down to the finest details. A sheet that has been dyed and finished properly and with exquisite care, is lighter, richer and more vibrant. The right finish can give the right sheen; a soft tone done well can bring everything together. When trying to transform a room or set a mood, nothing curtails your vision faster than bedding that has been poorly dyed or finished. Inexperienced printers usually try to leave white space in their designs because the more colors and the darker the colors, the coarser the sheets. Even then, some sheets sacrifice comfort for the sake of the print. Because we have a long history of creating unique and one-of-a-kind prints, we have perfected the process so well, that if we want, we’re able to have an elaborate design with virtually no white space and the sheets will still feel soft as silk. We can do this because the artisans that print our designs have the right skill set and take the time to follow a painstaking process that can be seen and felt in our vast collection of styles. For example, if you want to paint a wall most effectively, you need to sand, add primer and then put two coats of paint. It’s a process that takes more time and more steps — but it’s always well worth it. Just like painting a wall, we take the extra steps every time we make a new print. And one look and one touch will tell you immediately that yes; it’s definitely worth it. 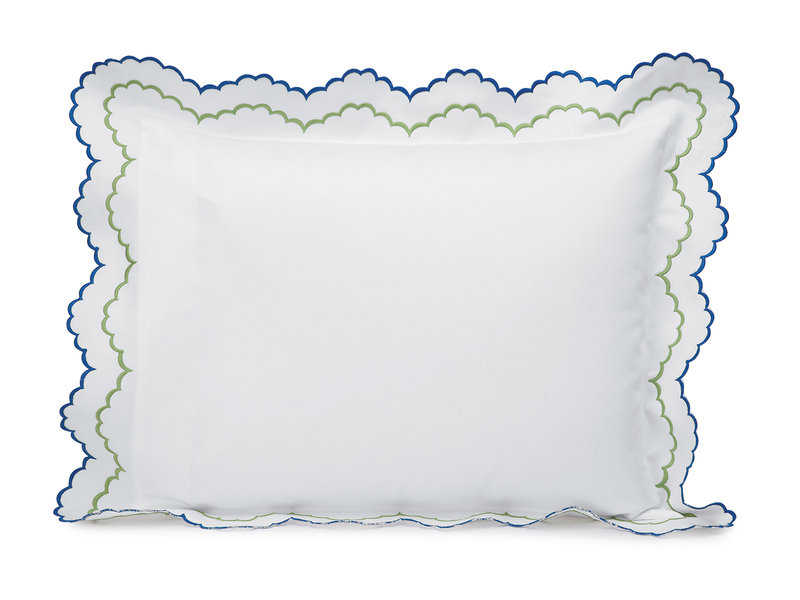 We could probably just mention that many of our products are hand embroidered and that alone would make us stand out from the crowd of other bedding companies. And yet, it’s just not enough for us. Call us perfectionists but if we’re going to do it, we want to do it right. 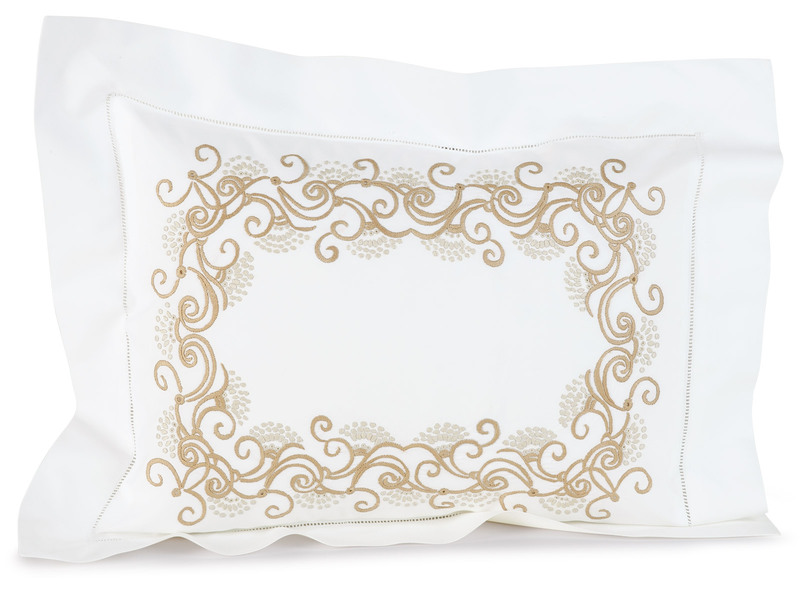 It’s why we offer European returns, four-sided sham embroidery, hem stitching, double hem stitching, open-cut work, shadow stitching, appliqué, scalloping and many other countless sewing techniques that are timeless and guarantee sophistication, beauty and the finer things in life. 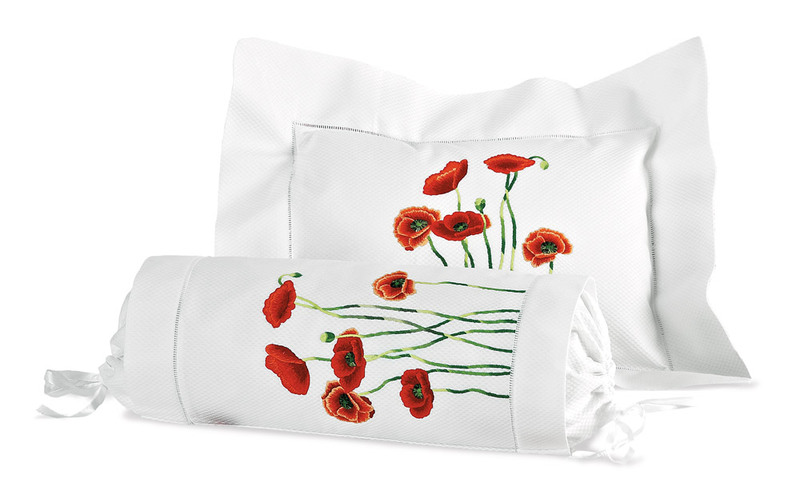 You simply won’t find better, more breathtaking embroidery anywhere else. We pride ourselves on being the best at what we do. We do this through hard work, dedication, innovation and inspiration. But we also know that we all see the world differently and what makes the world so great is that everyone is unique in their own way. That’s why we’re vertically integrated to give you the sheets, towels, etc. you need to feel and look your best. That might mean a bold design with a higher thread count or finding a more basic design that still feels silky soft. Whatever style or feeling you’re looking for, we’ve got countless products to choose from. And if we don’t have it, just reach out to one of us. We’re always here and we’ll make you what you need. 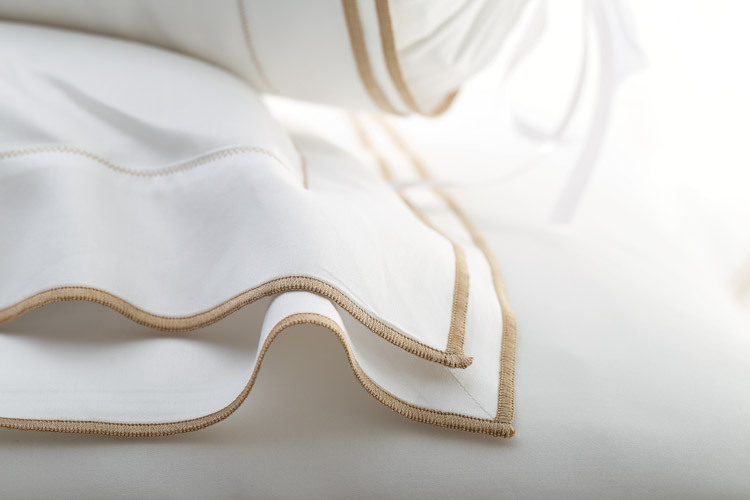 The next time you need bedding or anything for your home, ask “Why Schweitzer Linen” and look through our products, we’re sure you’ll get the answers you need. And know that we’re asking ourselves the same question everyday to make sure we continue to provide our customers with the best experience they can find for a value they won’t find anywhere else. like our profile and receive news and special offers! 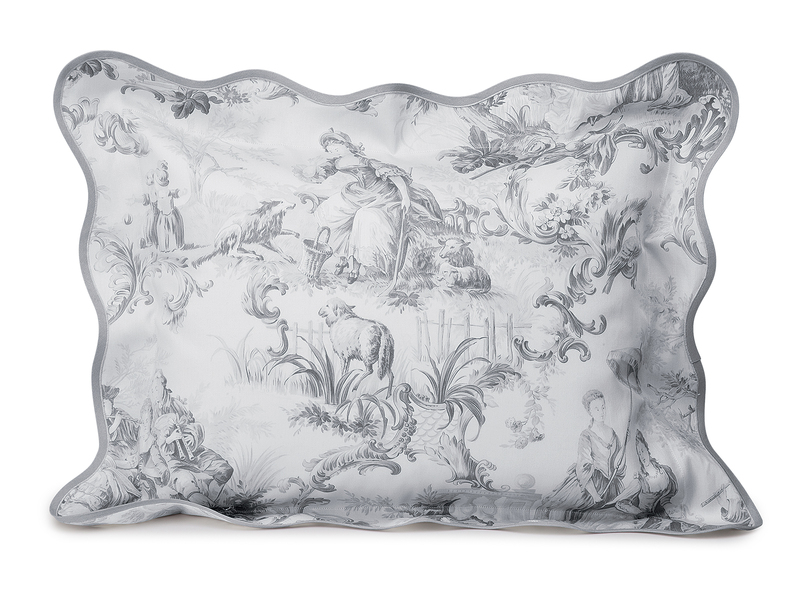 © 2016 Schweitzer Linen. 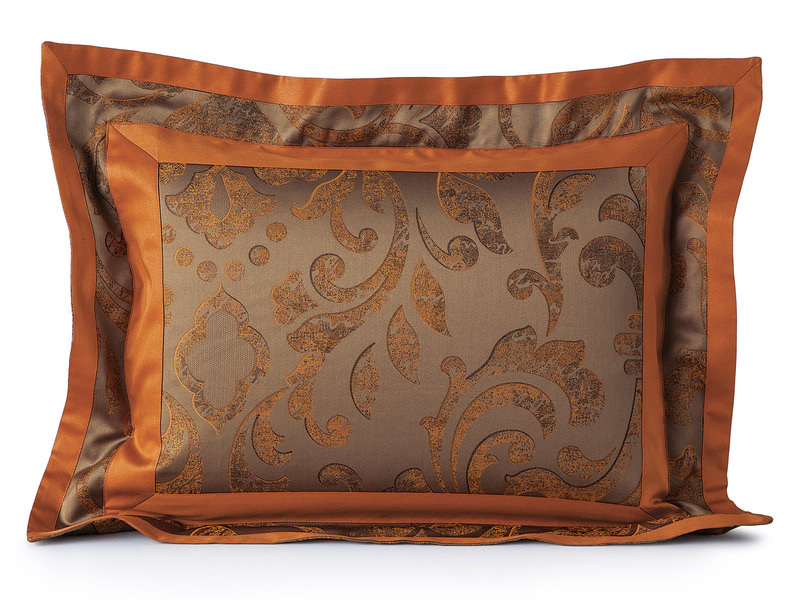 Retailer of fine luxury linens for over 40 years. All Rights Reserved.